A line of sapphire cover glass windows that have lower bulk absorption and about 30 times higher thermal conductivity than quartz protection glasses has been introduced by Laser Research Optics of Providence, Rhode Island. 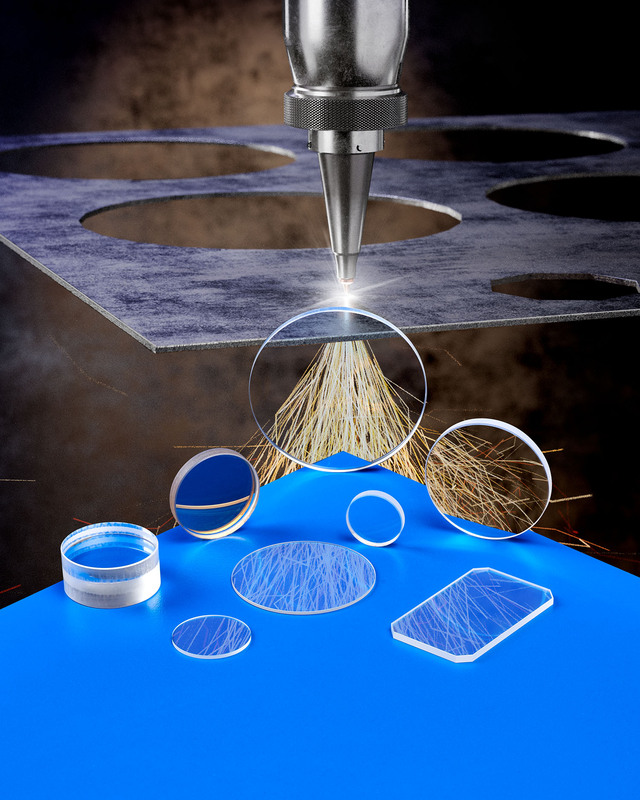 Laser Research Sapphire Fiber Laser Windows feature Mohs 9 hardness which is second only to diamond and have A/R coatings on both sides to provide transmission of > 99.5% @ 1.06 microns with > 80% @ 650-670 nm. Reducing focus shift and the deterioration of beam quality, these sapphire windows can withstand steel splatter, flash, and debris better than fused silica.